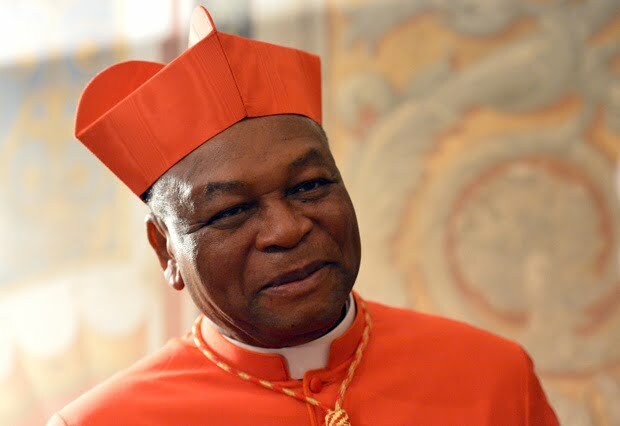 The Catholic Archbishop of Abuja Diocese, John Cardinal Onaiyekan, has identified a big problem with the agitation for a new minimum wage. The cleric said the agitation may not yield its desired result because some people are benefitting from the present situation. Onaiyekan spoke to reporters in Abuja at the First National Catechetical Summit organised by the Catholic Secretariat of Nigeria. According to him, â€œThe whole issue about minimum wage is very problematic in Nigeria. â€œI hope you all know that whenever there is increase in minimum wage, it is the poorest and lowest wage earners who donâ€™t gain. â€œIf the government, for instance, agree on a minimum wage of N30,000, Iâ€™m told that when that happens, many people on grade levels 12, 13, 14 and 15 could get an increase of N200,000. Is it true? If it is true, then, there is something wrong. â€œThe agitation for minimum wage should be worked out in such a way that it really targets those who need it. â€œMinimum wage should not be used as an excuse to increase the wages of those who are not even within the minimum wage bracket.